At Key Medium, giving back is in our company’s DNA. We dedicate a portion of our time and resources to create digital experiences for awesome causes. We’re currently offering a 2019 Key Medium Coding For Causes Grant for nonprofit organizations in the community wellness and education space. Is your nonprofit organization in need of a website, digital makeover, or strategy boost? Get set online for much, much less through a Key Medium Grant. Applying is easy.  Email codingforcauses@keymedium.com and tell us your story. Leah, our Program Manager, will reach out to you shortly thereafter. Key Medium was created in 2014 – with the idea of leveraging modern technology to help businesses, nonprofits, and government agencies better connect with their clientele, donors, and constituents. Our team has proven time and time again that with the right website, design, and messaging, online experiences can be personal, memorable, and result in relationships that drive growth and success.